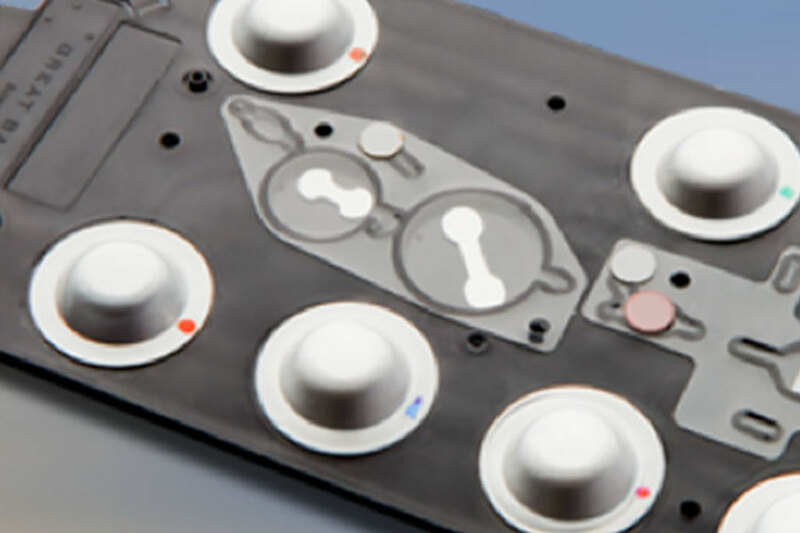 J-Pac Medical helps medical companies bring new and improved microfluidic diagnostic products to market quickly and affordably with help from our Lab on a chip reagent blister design and contract manufacturing services. 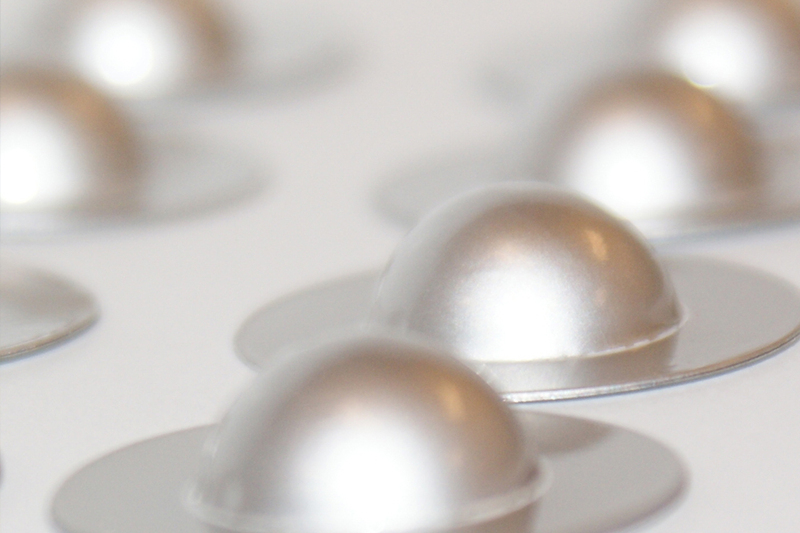 J-Pac’s reagent delivery technologies are available in burst blisters and frangible seal blister formats. Burst blisters are used in applications where the test equipment pierces and releases the fluid. Frangible seal blister technology is used to deliver controlled evacuation of reagents using J-Pac’s differential seal technology. We offer diagnostic reagent blister development kits allow customers to test the use of Lab on a chip reagent blisters with their microfluidic formats for diagnostic applications. Point-of-Care Testing (POCT) platforms utilizing J-Pac Medical seals provide improved patient outcomes with valid test results, while eliminating the multi-step lab processes where human error and equipment impurities hinder results. J-Pac Medical designs and creates the right Lab on a chip reagent blister for each unique microfluidic application. Designs are prototyped in our on-site blister lab that uses the same equipment for production. 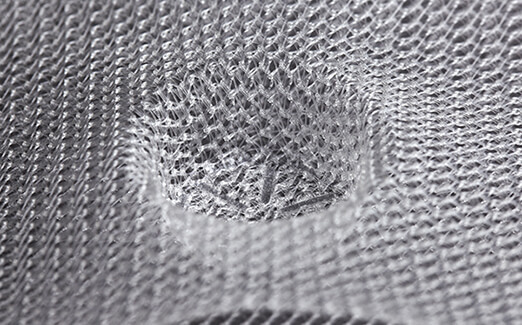 Our processes are designed for modularization, allowing us to produce our own tooling quickly. Sample kits are provided to customers in the initial evaluation of the design for reagent blister packaging. On-site testing includes inspecting blister fill volume, seal strength, and dimensional stability. Reagent blister filling and sealing is validated using in-house accelerated aging studies to assess how time will impact seal strength, forming the basis for reagent blister shelf life claims. Frequently the blister activation technique is incorporated into our testing methodology. Our reagent blister forming, filling, and sealing processes are developed around the customer’s requirements for the product. Process parameters are developed using a design of experiments (DOE) approach to meet the specifications. 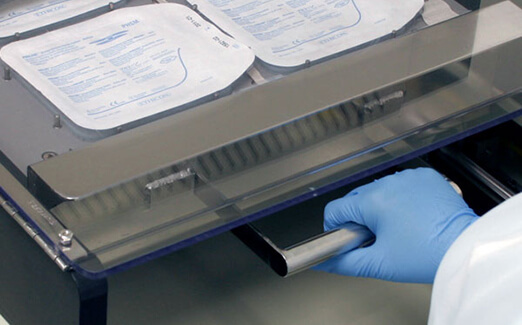 J-Pac Medical provides three production platforms for reagent blister packaging: manual, semi-automated, and automated. The process is selected based on suitability to the customer’s unique commercialization needs. Each of our processes use the same technologies for forming, filling, and sealing to assure consistency once production begins. 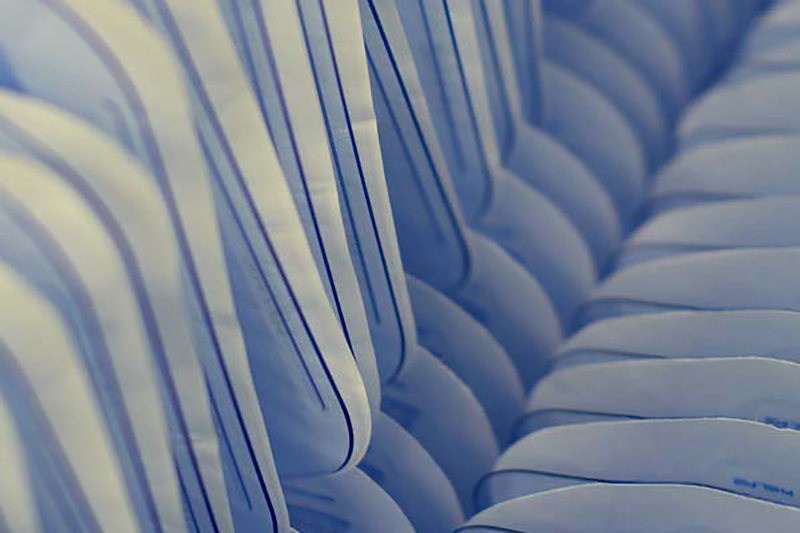 Our production methods can handle up to 40 million units per year. We have strong relationships with the suppliers of blister foils, lidding, and custom reagents. We partner with an ISO certified reagent manufacturer that ensures molecular reagent quality and compliance to formulation. Helpful information and updates about Diagnostic Reagent Blisters. Read White Papers written by the experts in Diagnostic Reagent Blisters. Download the details you need about Diagnostic Reagent Blisters products and services from J-Pac Medical.